Contrary to some assertions made by people whose only window into the workings of Brazilian society may be seeing it represented on television or in the movies, concerned Brazilian respondents would be keen to point out, Brazil is a developed nation that has much to offer the world, especially in the arena of tourism. 1. Limits of visa validity – Going back to representations of Brazil in popular media, the condensed series of events during travel sequences may make it seem as if it is an easy thing to process through a port of entry of Brazil. Visa applicants, meanwhile, would be apt to suggest the opposite. For entry by an American citizen into Brazil, visa application forms must be filled out for all forms of travel. What may be yet more significant, though, is the narrow time frame allotted for travel into Brazil. 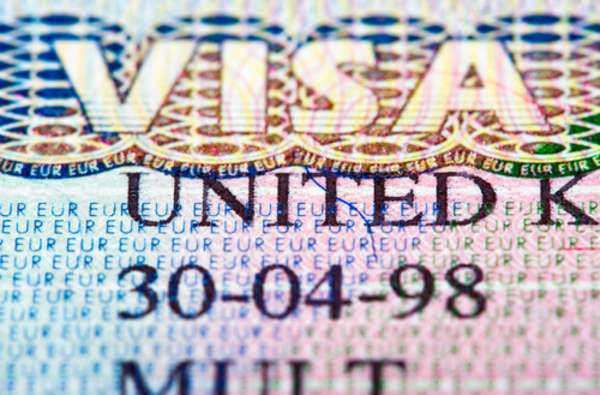 Visa policy states that all visas awarded for travel to Brazil must be used within 90 days of their issuance. Granted, this gives the holder three months, but in cases of reentry, these dates can elude the traveler. Be sure to address any problems with the terms of your visa prior to crossing the border into Brazil; visa application is not an option at a port of entry. 2. Limits on visa eligibility for dual citizens – In Brazil, visa documentation from the country is not available if you are considered a national of both Brazil and the United States. Thus, you must fill an out an application for a Brazilian passport instead. 3. Ground travel difficulties – As regards Brazil, visa application may not be directly affected by public transportation. Nonetheless, it is important to understand the inherent danger of intrastate travel in Brazil. Visa holders are advised to take care when trying to navigate roadways in Brazil, as the conditions are often poor due to lack of maintenance, bus hijackings, and lack of emergency assistance, among other concerns. Always take caution when traveling.